You storage centre needs a smart, clean, professional reception area to make the right first impression. 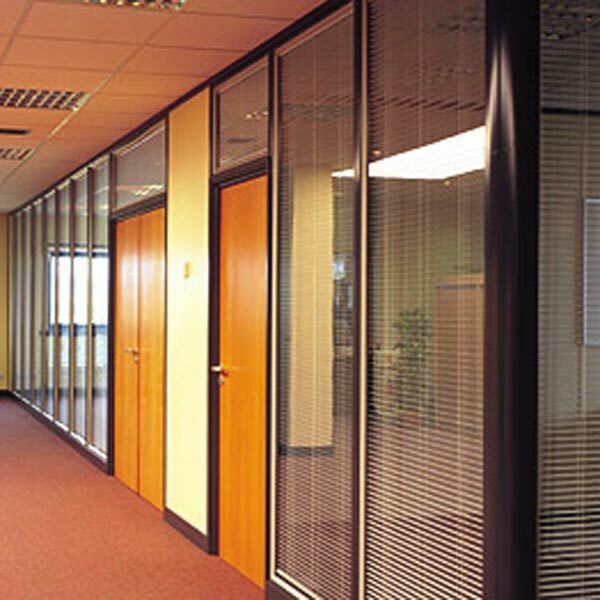 Partitioning Services Ltd has vast experience in fitting receptions, offices, kitchen areas and toilets. Whatever size or style, we are able to make the most of your workspace. We are able to offer bespoke reception desks and made to measure, high quality furniture. 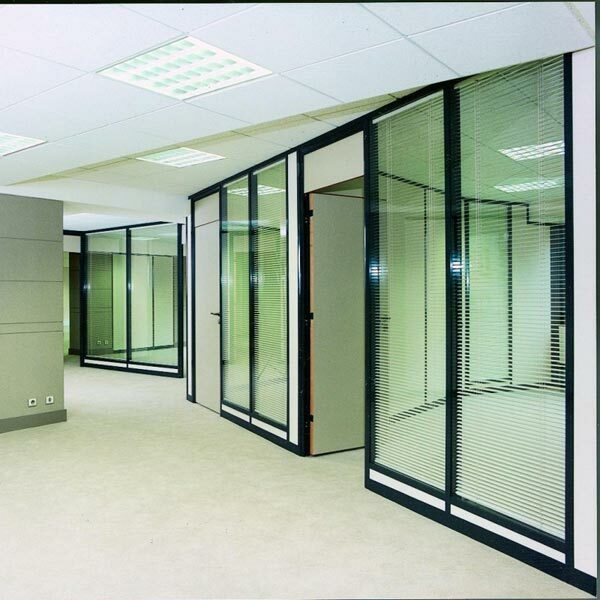 Partitioning Services Ltd can also provide a full range of partitioning systems to suit your space and budget. 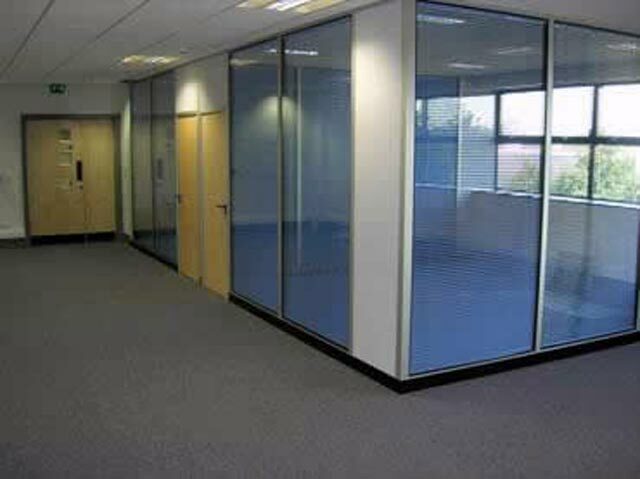 These include glass partitioning, moveable partitioning and solid partitioning. 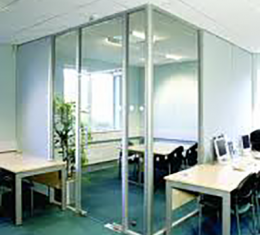 A partitioning system can create flexible, stylish work areas which offer privacy but also benefit from being moveable when needed. Constructed from framed aluminium and glass. Can be installed with or without integral blinds. 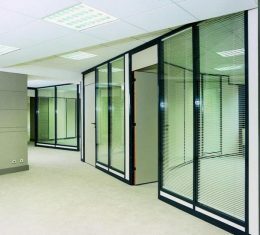 Provides more privacy for your offices whilst enabling light to enter, suitable for offices, warehouses and factories. 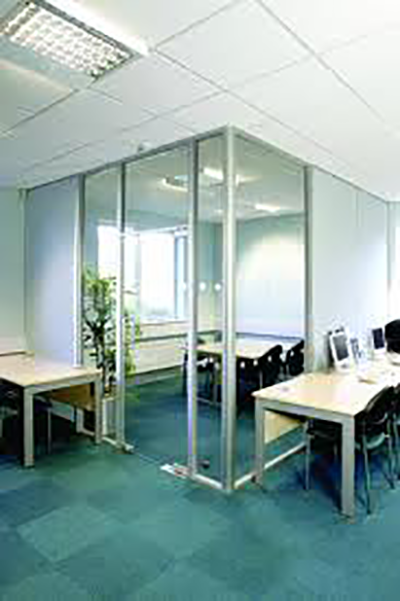 Solid full panel partitions can be used to divide an open office layout creating total privacy. 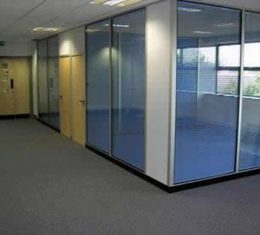 Frameless glass partitioning can be combined with frameless glass doors for an ultra modern look. These can be single or double glazed. 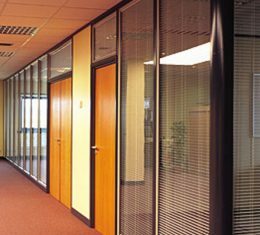 Please Checkout Our Gallery: If you have any questions or would like more information on our Office Partitioning service please contact us for a call back.